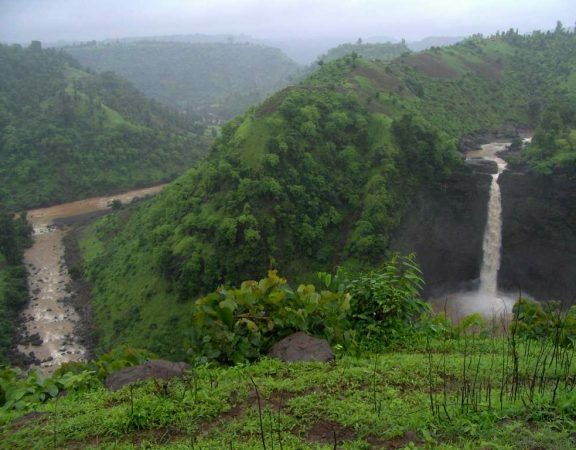 Although there are many hill stations near Pune, Saputara is surely going to gift you immense pleasure in visiting its hills. 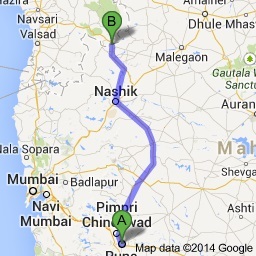 Saputara is a hill station in the Daang district of Gujarat. Literally meaning ‘Abode of Serpents’, Saputara hill station has been developed as a planned hill resort with tourist amenities catering to every need of travellers in this quiet picturesque place nestled in the Sahyadri hills. The places to see in Saputara are the Purna River, the Mahal Forest, the Saputara Wildlife Museum, the Ropeway, the Governer’s hill, Nageshwar Mahadev, Gira Waterfalls, Pandava Gufa, Artist village, Sitavan, the Saputara Lake, and the Gardens. 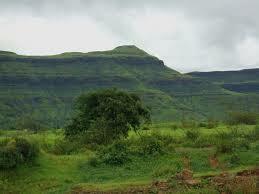 The Sahyadri hills provide a great backdrop and the beauty is sure to mesmerise any traveller. There is a sunrise and a sunset point from where one could see the majestic Sun rising and setting. The beautiful golden red colour is sure to leave any person spellbound. 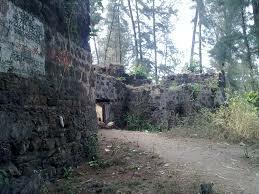 Places to see near Saputara are the Vansda National Park and the Purna Wildlife Sanctuary. Both these places are the perfect destination for a wildlife traveller. They give the chance to add to the serenic beauty of the place and juxtapose it with some adventure, paving the way for a fun filled vacation. 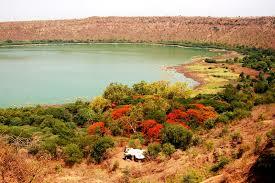 The Purna Wildlife Sanctuary provides attractions like Girmal Falls, Shabari Dam, and the Mahal Eco campsite. On the other hand, Vansda National Park is also renowned for its many points of interest like the Kilad Nature Education Campsite, Dharampur, Padamdungari Eco camping, Waghai Botanical Gardens, Unai Hot Springs, Vanil Udyog. 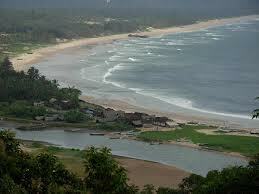 Saputara Tourism has much to offer. 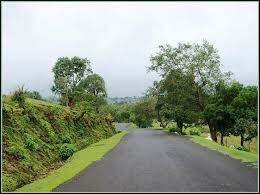 In spite of being the only hill station in Gujrat, the beauty of the place is unspoilt. For people wanting to do something exciting, beyond the exploring, Saptura also offers Paragliding options. 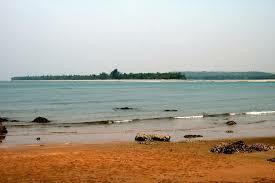 Saputara Gujrat is truly a great place to visit. There are many Saputara hotels that provide all facilities to the traveller. 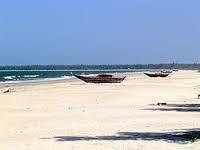 One just needs to check in and the hotels and the local guides will take care of the rest. The Artist village displays the exquisite arts and crafts of the area. 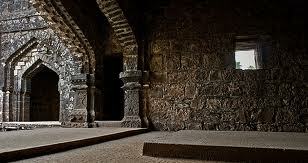 They also have warli paintings and arts and crafts objects. The Vansda national park hosts attractions like the Kilad Nature Education Campsite, Dharampur, Padamdungari Eco camping, Waghai Botanical Gardens, Unai Hot Springs, and Vanil Udyog amidst the beauty of nature and the lush green hills. 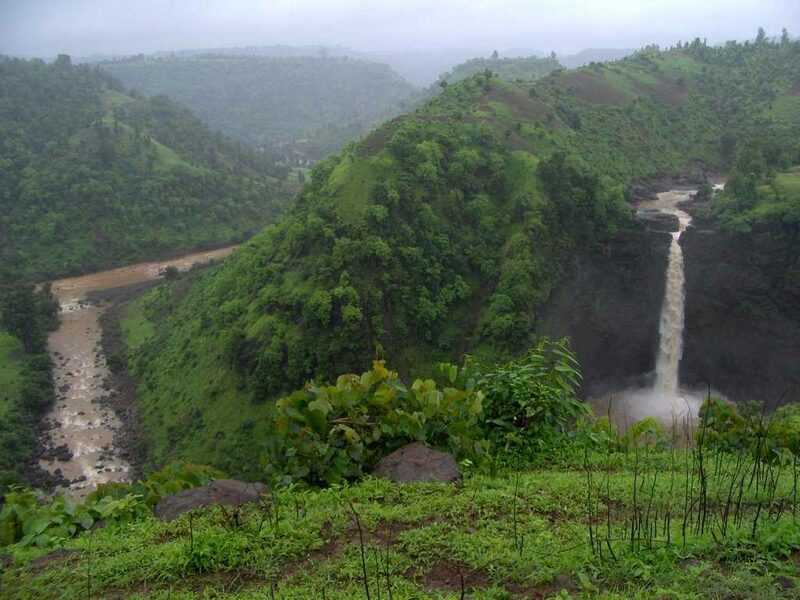 The Purna Wildlife Sanctuary is home to beautiful species of flora and fauna and has points of interest like the majestic Girmal Falls, the Shabari Dam, and the Mahal Eco campsite. Gira Falls can make any traveller get lost in time. The falls displays the strengths of the area to the fullest – the lap of nature, the splash of water and the beautiful weather. The Ropeway in Saputara is really famous and reminiscent of an older time. People must try it atleast once. The Gardens are perfect for some lazy walks and for some much needed relaxation. 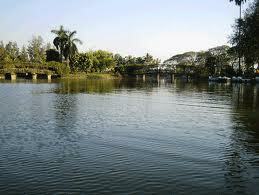 Boating facilities are available in Saputara for all tourists.